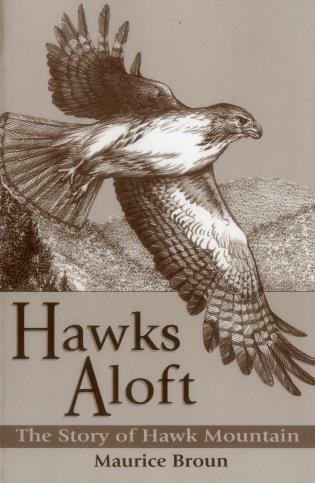 Chronicles the founding of Hawk Mountain Sanctuary, the world's first refuge for birds of prey. This personal account by the Sanctuary's first curator shares the difficulties and discoveries he and his wife encountered during their first years on the mountain. Published in coordination with the Hawk Mountain Sanctuary Association.